European Union regulators will take Ireland to EU court over its failure to collect 13 billion euros ($19 billion CAD) tax bill from Apple. 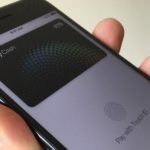 The EU’s executive arm has decided to refer Ireland to the European Court of Justice for failing to recover the “illegal state aid” from Apple, as was required by a European Commission decision, said EU Commissioner Margrethe Vestager. The European Commission said Ireland had not recouped any of the money despite a year passing since it ruled that the iPad and iPhone maker had gained an illegal advantage over other businesses by paying significantly less tax. 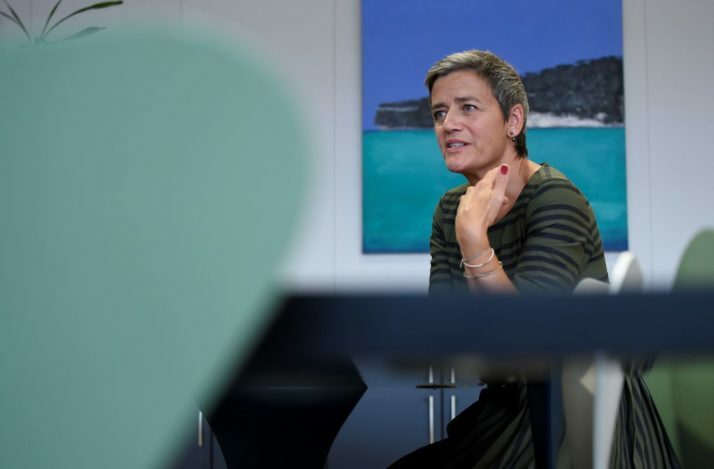 “More than one year after the Commission adopted this decision, Ireland has still not recovered the money, also not in part,” EU competition commissioner Margrethe Vestager said on Wednesday. “We of course understand that recovery in certain cases may be more complex than in others, and we are always ready to assist. But member states need to make sufficient progress to restore competition,” Vestager added. The Irish government called the commissioner’s decision “wholly unnecessary” and that it does not accept its analysis of Apple’s tax arrangements. Apple chief executive Tim Cook said last year that the ruling would have a “profound and harmful effect” on investment and job creation in Europe and that the company paid all the taxes it owed in all the countries where it operated. The decision comes as the European Commission also ordered Amazon to pay around €250m (£220m) in back taxes after finding it had benefited from an illegal tax state aid deal with Luxembourg.